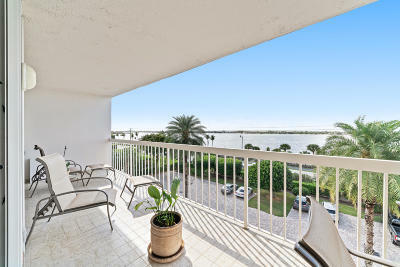 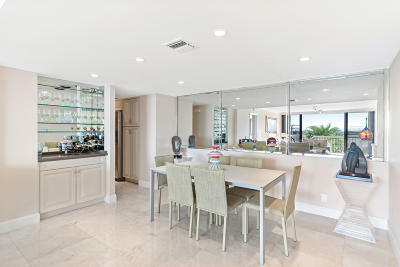 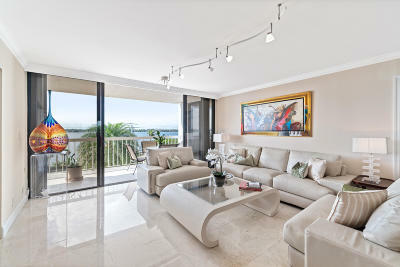 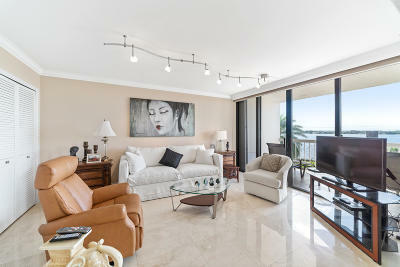 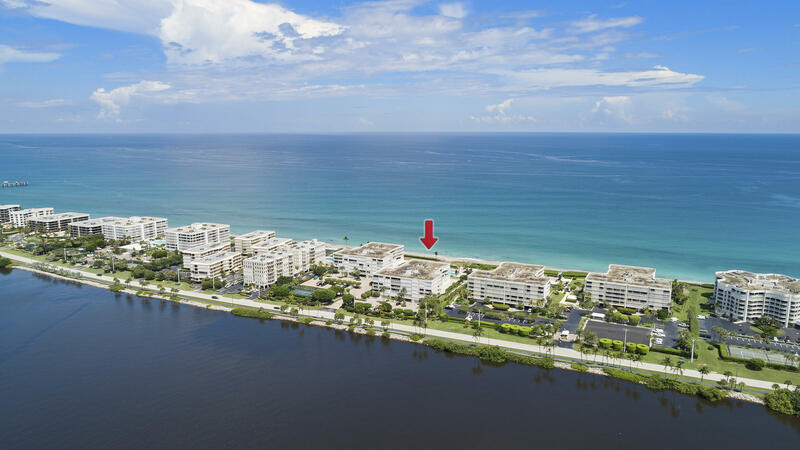 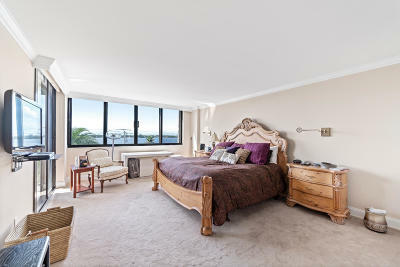 This beautiful 2 bedroom, 2 bathroom condo has stunning direct Intracoastal views, marble flooring, and crown moldings. 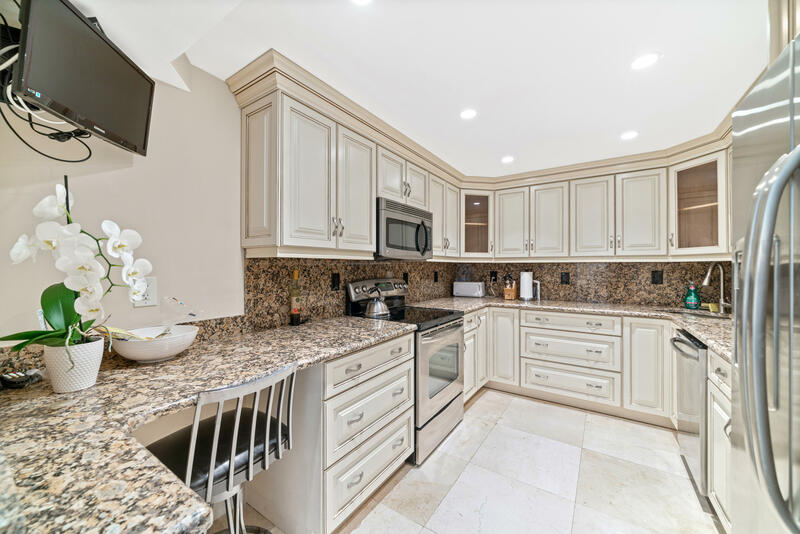 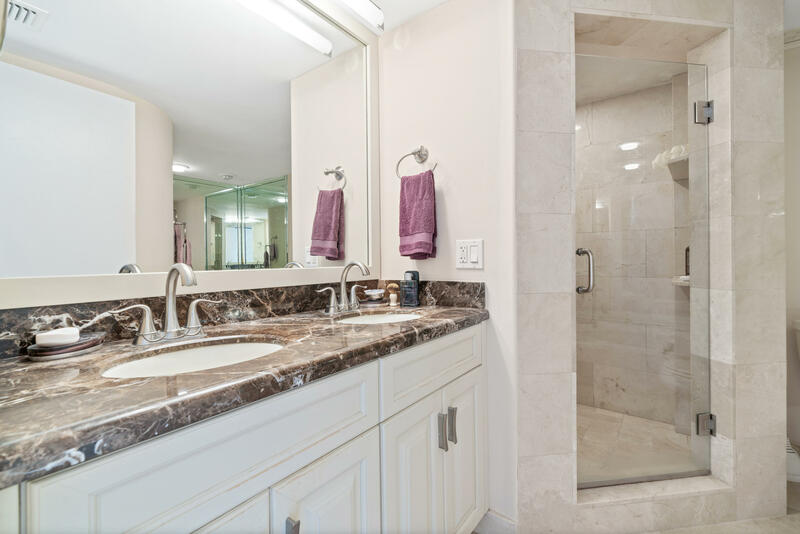 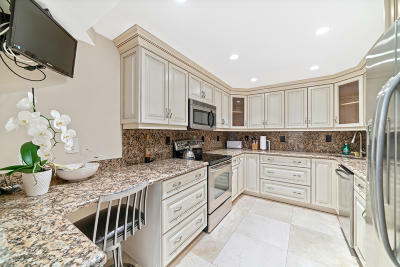 The updated kitchen and bathrooms both have stylish finishes and granite countertops. 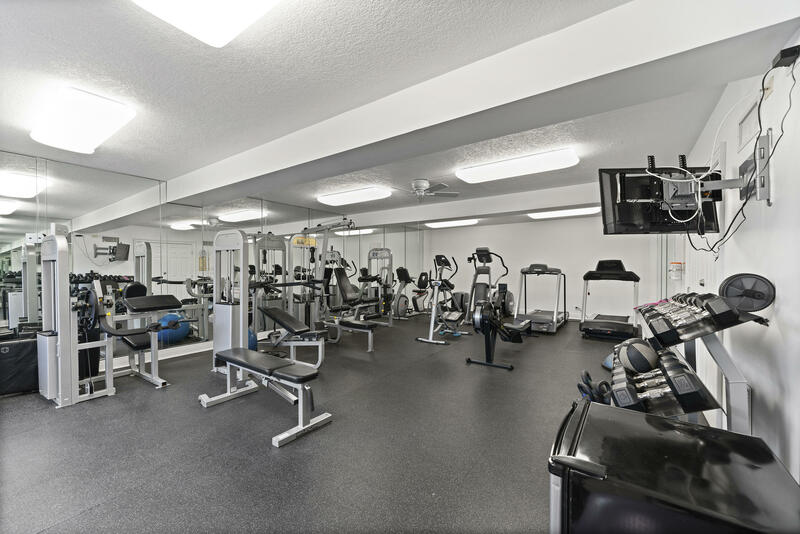 The unit comes with one garage parking spot and additional parking can be rented if desired. 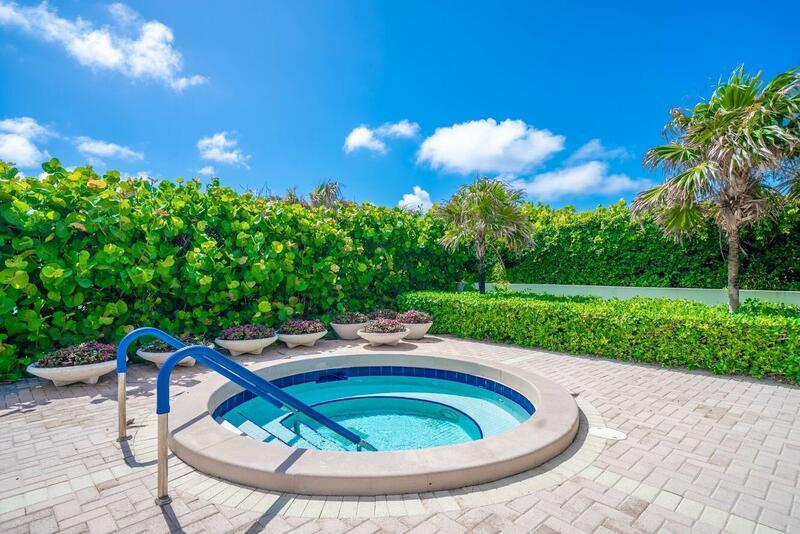 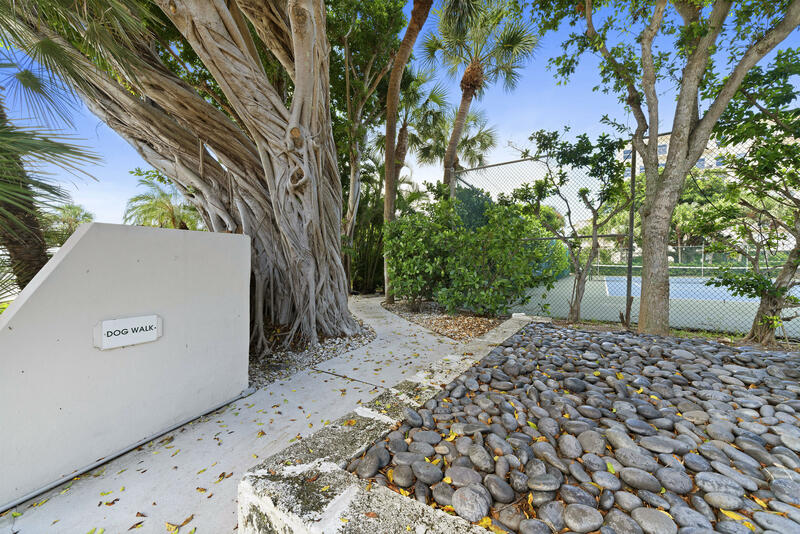 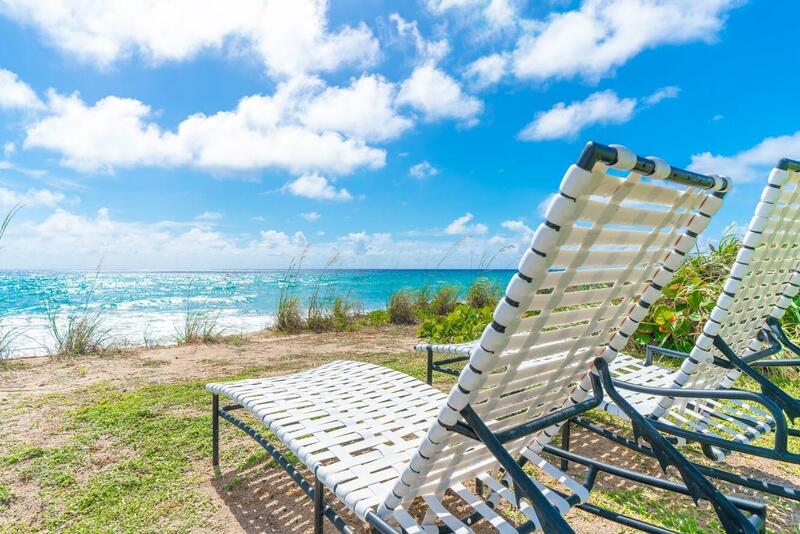 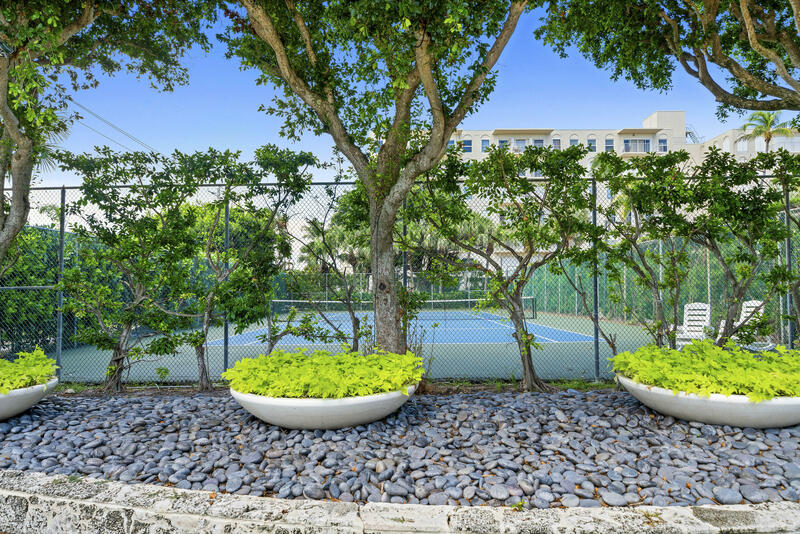 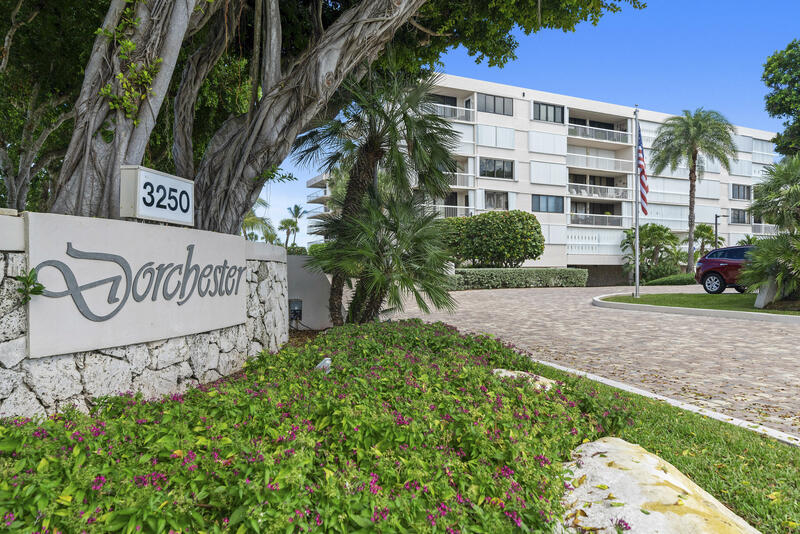 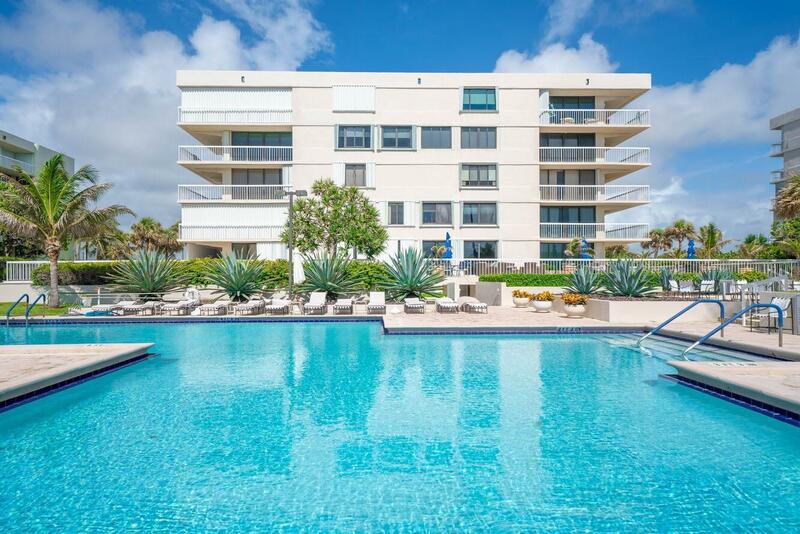 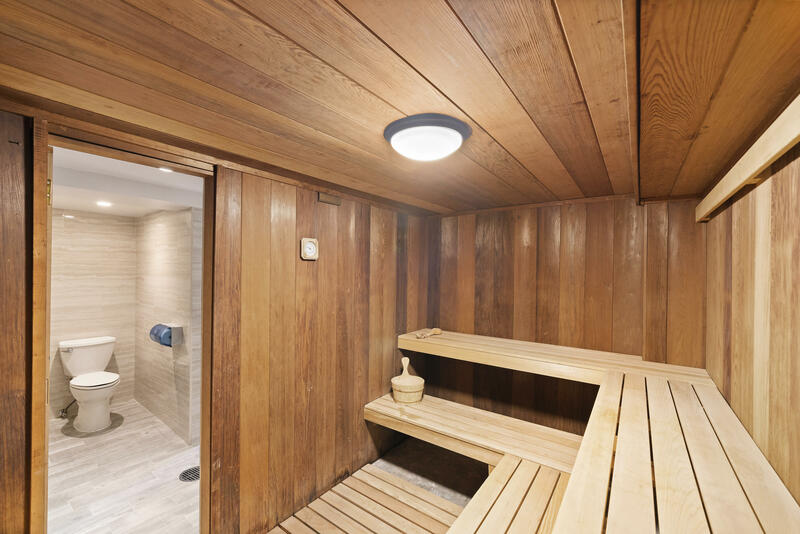 The Dorchester provides a 24 hour doorperson, heated pool, jacuzzi, fitness center, tennis, saunas, private dog walk, and deeded beach access for all its residents. 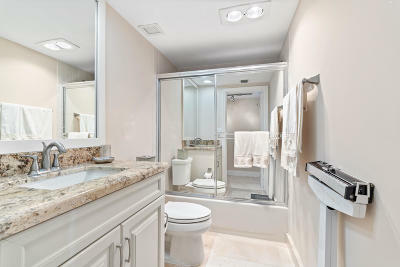 Pet friendly for 2 pets, up to 25 pounds each. 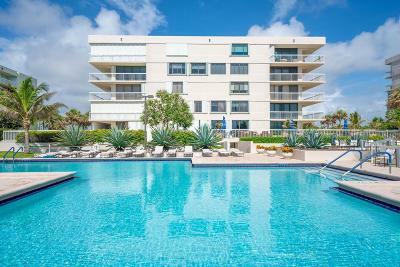 Rentals are allowed immediately, with a 4 month minimum, every other year (unless the lease is renewed by the same tenant).